Less than 2 blocks to the boardwalk, surf, and sand, this private penthouse unit is the ideal home away from home. 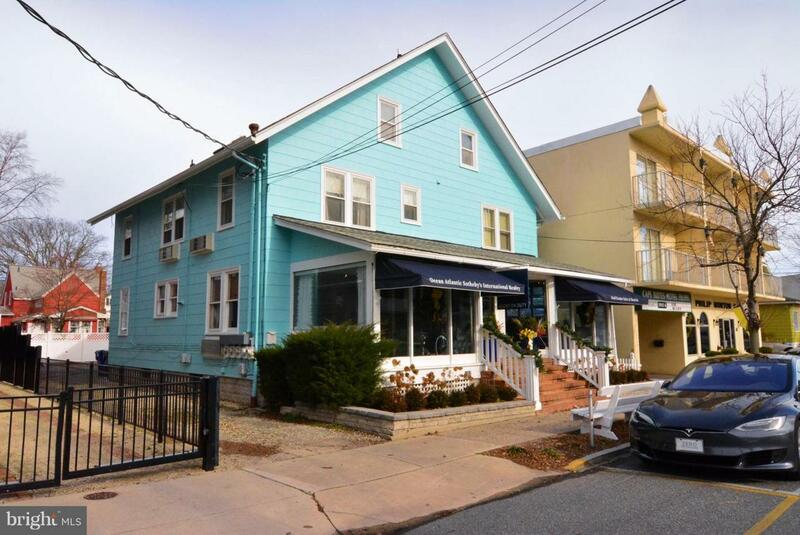 This fully furnished two bedroom, one bath condo is ideally located in the heart of Rehoboth Beach and steps to fine dining, art galleries, shopping, and night life. Open floor plan with comfortable living room and dining area. 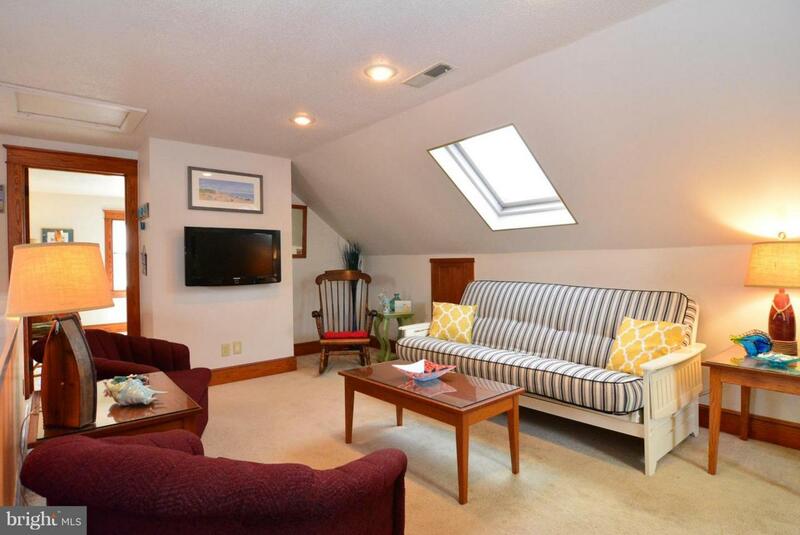 Plenty of light~ condo has 2 skylights! Enjoy relaxing on the private rear balcony after spending a day at the beach. This TURNKEY retreat is ready to enjoy as your BEACH RETREAT and/or INVESTMENT property. 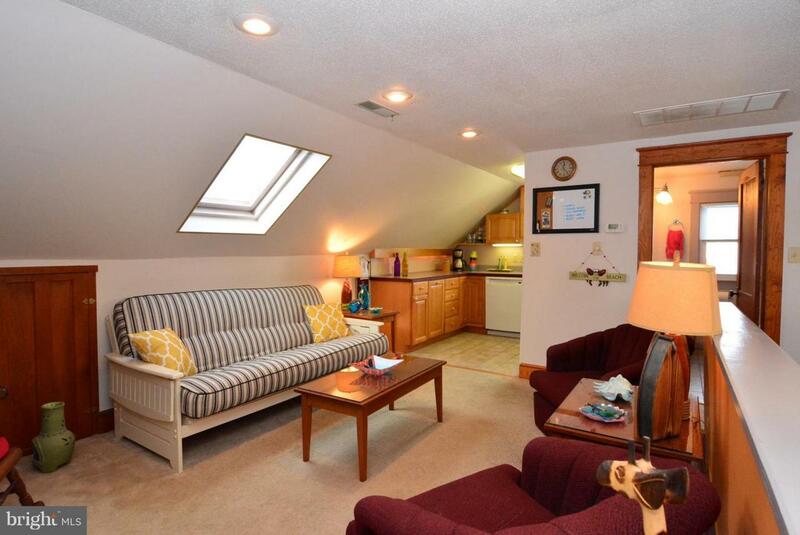 TWO assigned private off-street parking spaces and low condo fees which includes water and sewer. 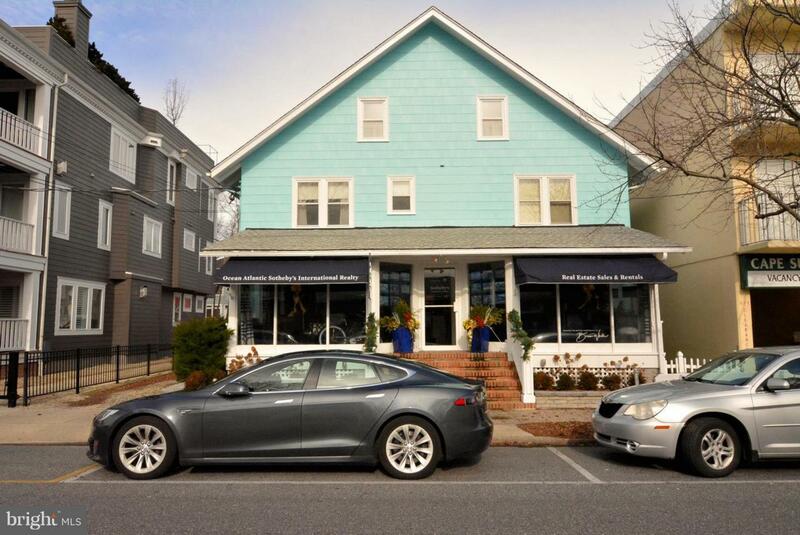 Has great rental opportunity to potentially generate approx. $22K - $25K in annual rental income.